When it comes to screen time in our house, we try to keep things to a minimum. Some days though, my son watches more Curious George or Paw Patrol than I’d prefer, especially on days he is home sick or I am feeling really sick myself. 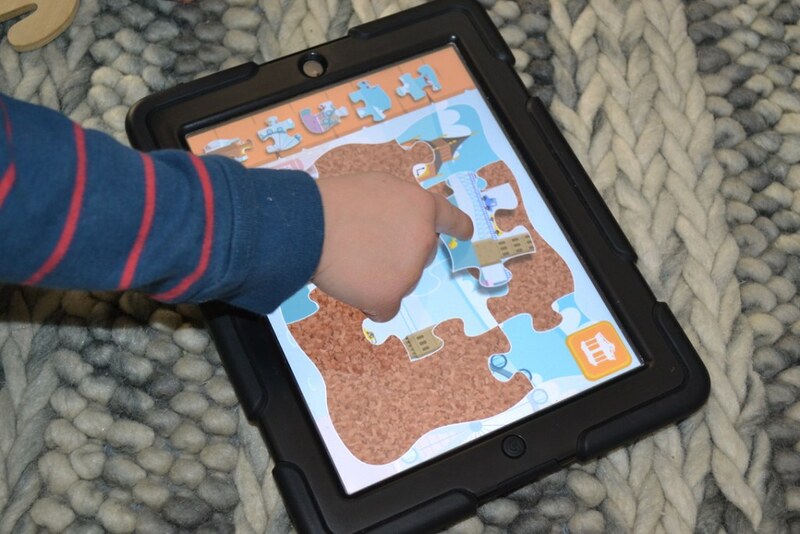 We just recently downloaded a few games to the iPad so that when he does have screen time, he can also be learning at the same time and not just sitting passively watching something all the time. So far, he is absolutely loving Pacca Alpaca – Travel Playtime. Unlike a couple of the other games we’ve downloaded, this one has so many different options for learning activities. He is having a ton of fun with all of them. He has lately been really into jigsaw puzzles, so the puzzle activity is a big hit with him. He just moves each piece into its correct place and when he’s down, the picture appears! He’s also been using the Building Blocks activity to make some fun buildings like Buckingham Palace. I find it’s been a fun and unique way to teach him about places around the world as well. The Drawing activity is also really cute, and he loves creating some fun scenes. Not only are there a lot of different activities to play and learn with here, I think this would be the perfect travel app when going on long car trips. An added bonus is the protected grown-ups area which has a really great Help section. This has been our favourite children’s app downloaded so far, for both the large amount of learning activities on here but also how fun the different sections are and how busy it keeps our son. I much prefer this to him staring at a show and he is having fun learning and playing, too. Suitable for children 2-6 years, Travel Playtime is the second app in the Pacca Alpaca series of beautifully designed learning games for children, created by an award winning team of children’s media experts and language learning specialists. The Pacca Alpaca Travel Playtime app is available on iTunes for $1.99, you can also purchase it on Google Play or Amazon. Disclosure: I received a free code to try the app however all opinions and views on this post are 100% my own. I’ll have to check this out–I think my son would really enjoy it! I think this is a wonderful App and very inexpensive. I think that, like Megan, I would rather have a child doing something meaningful and useful, rather than a mindless game, some of them violent. Thank you, Megan, for telling me about this App. I know some great grandchildren who would love it. Looks like a very fun app. I’ll definitely pass this one on to a friend. 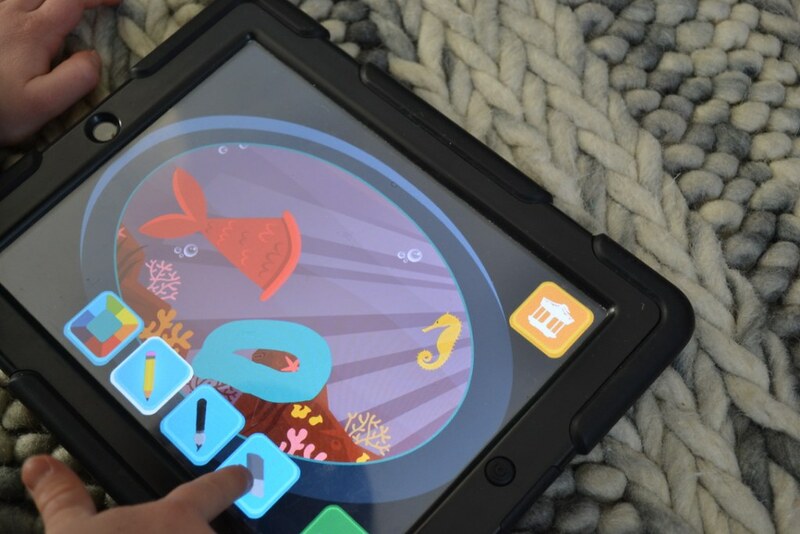 Megan describes this App in great detail and it is clear that children enjoy this app and the learning that ensues so that it is a big hit with the younger set. This would be a great App for young children who may play and learn skills at the same time. Learning whilst playing is always the best and easiest and most enjoyable method for children to learn.